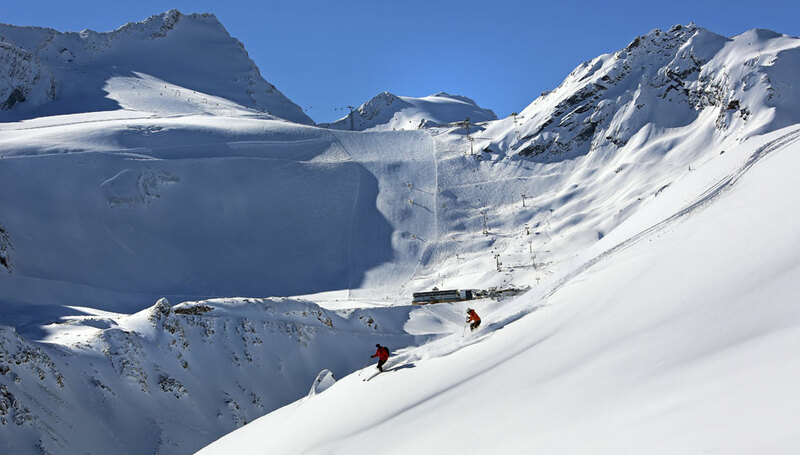 Experience Soelden’s pure winter power: Soelden is an alpine Ski World Cup venue and one of Europe's most famous ski and snowboard resorts. 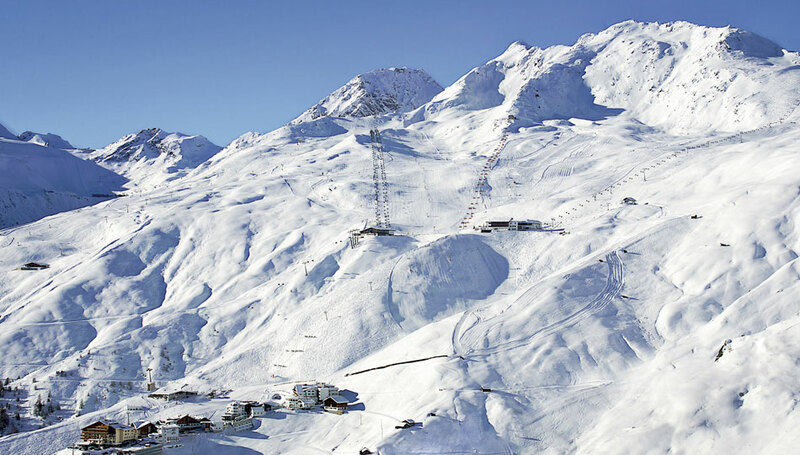 The slopes are perfectly groomed with suitable terrain for all levels and abilities. 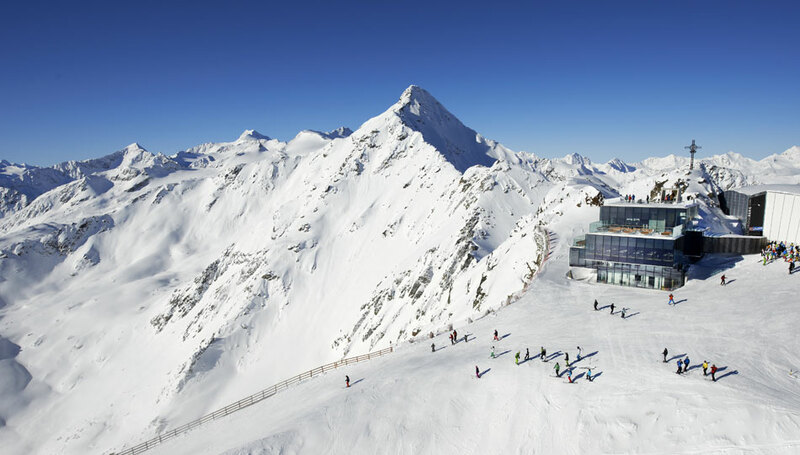 Modern, fast ski lifts and gondolas with a capacity of up to 70,000 persons per hour guarantee for incomparable ski fun and: no queuing. 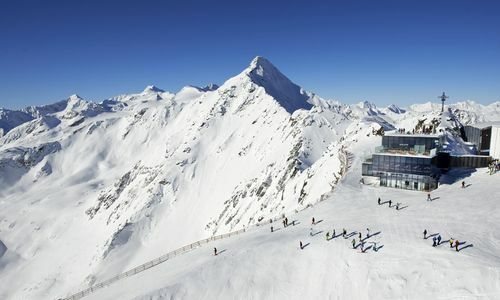 You don’t feel like waiting for the winter to go skiing? 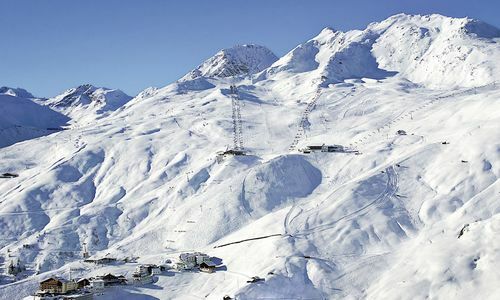 Great – we have special deals for autumn skiing including ski pass and equipment. 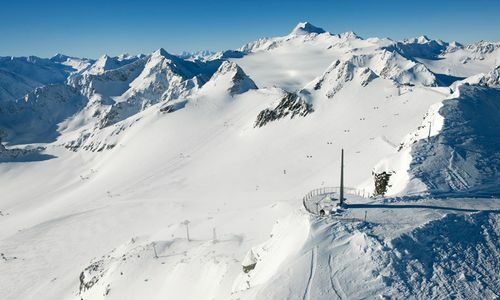 We can also arrange for a “racing camp” on the glacier. Just let us know, we will be happy to help! In Soelden the season already starts with the FIS ski worldcup opening in October. The world’s best skiers compete in the first world cup giant slalom of the season. 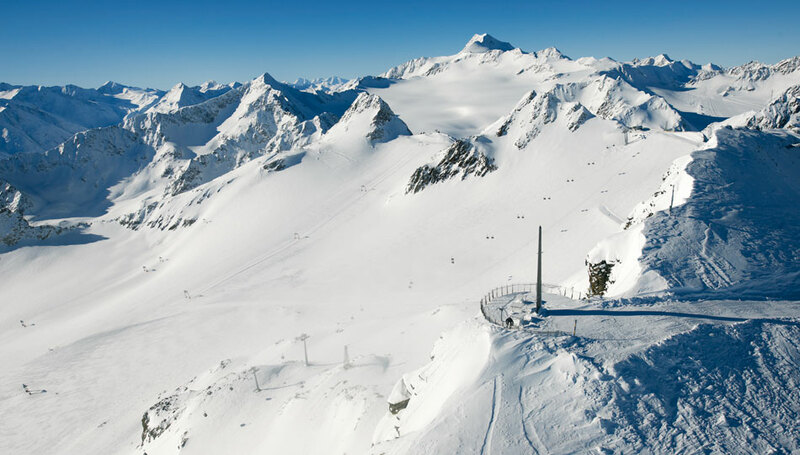 This top event creates a special atmosphere in the whole area – ski stars and their crews, train and celebrate and just hang out in Soelden. And yes, there is always a huge party with live acts.